The Macbeth-Evans Company was created in 1899 through the merger of two of the largest producers of lamp chimneys. The first one was founded in 1869 by Thomas Evans and the second was established a few years later by George A. Macbeth in 1872. 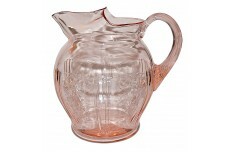 Shortly after the merger, the new Macbeth-Evans Company acquired the American Lamp Chimney Company which owned the rights to Michael J. Owen's patent for a glass-blowing machine suitable for the production of lamp chimneys. As a result MacBeth Evans soon became the largest producer of oil lamp chimneys in the world. 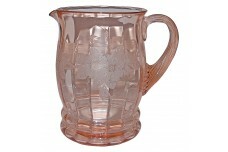 Over the next 25 years the company produced great numbers of lamp chimneys, globes and shades. 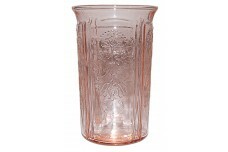 They also expanded into institutional glassware and made lenses for railroad and automotive use. 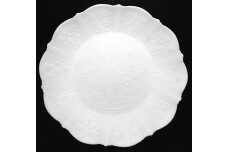 During the 1920's, the company entered the market for residential tableware. 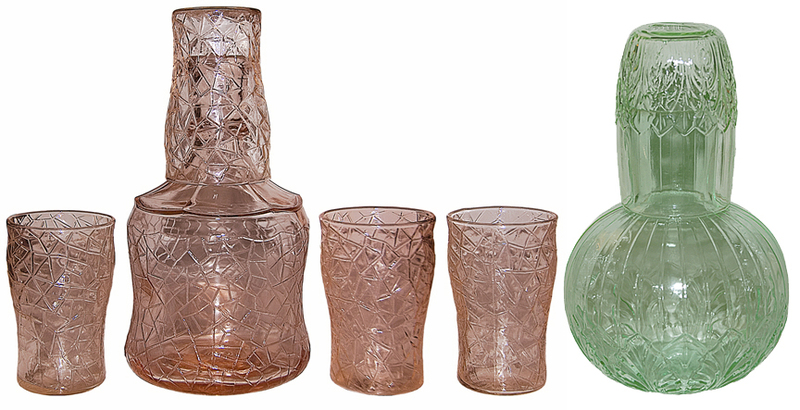 By the early 1930's, colored glassware was an important part of the line. 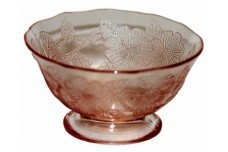 Dogwood, American Sweetheart and Petalware are the patterns that most often come to mind when thinking of colored Depression Glass made by MacBeth Evans. 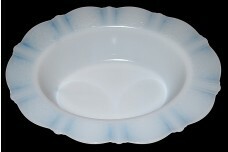 This company also found a market in using the white opal color they called Monax. 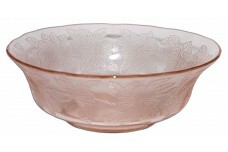 This color was very popular, and MacBeth Evans was the only company to produce Depression Glass patterns in Monax.